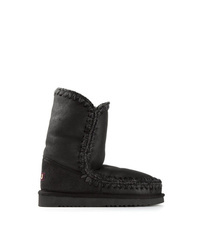 UGG Australia Faux Fur Snow Boots £180 £256 Free UK Shipping! Mou Eskisneakers Boots £156 £195 Free UK Shipping! 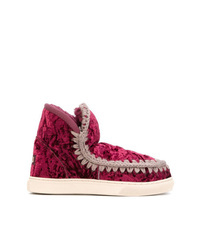 Mou Eskimo Rabbit Boots £291 Free UK Shipping! Mou Stitched Knee Boots £309 Free UK Shipping! 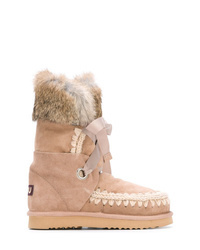 Mou Eskimo Boots £187 £208 Free UK Shipping! 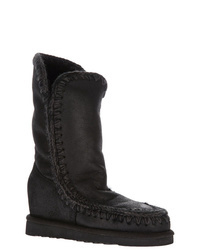 Mou Eskimo Ankle Boots £291 Free UK Shipping! 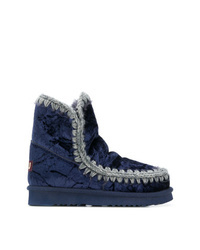 Mou Eskimo Boot £274 Free UK Shipping! 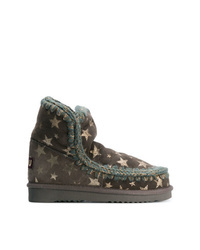 Mou Star Print Boots £229 Free UK Shipping! 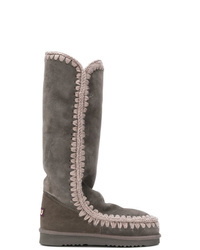 Mou Wedge Heel Eskimo Boots £239 Free UK Shipping! 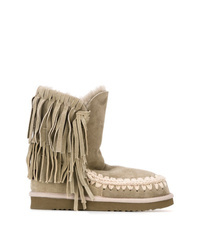 Mou Eskimo Fringed Boots £221 Free UK Shipping! 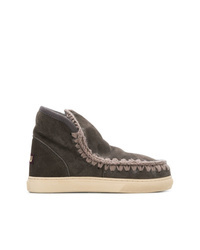 Mou Eskimo Boots £203 Free UK Shipping! Mou Quilted Ankle Boots £185 Free UK Shipping!